Loved by kids and adults of all ages. 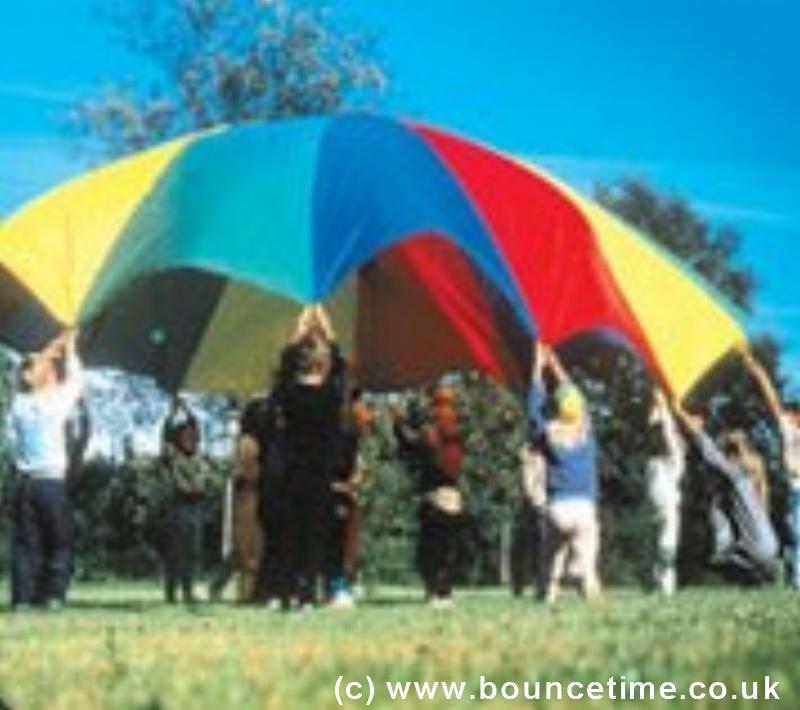 Amazingly versatile for team games promoting cooperation, teamwork, exercise and lots of essential fun! A game with endless possibilities and almost limitless players for inside and out. Follow our instruction sheet to play Shark, Cat and Mouse, Washing Machine, Chinese Whispers, Pancakes & lots more!!!. Alternatively, make up your own game for some individual fun… just don’t forget to tell us about it if you find a new one!